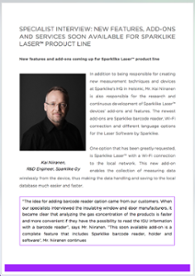 The following specialist article discusses the technology behind Sparklike Laser™ product line. This article was written based on an interview with Mr. Kai Niiranen, the R&D Engineer at Sparklike Oy, the person who has developed the never-before-seen analysis technology that allow the measurement of insulating gas fill without breaking the insulating glass unit or without having any extra components inside. Mr. Niiranen has held the position as Sparklike’s R&D Engineer since 2010. 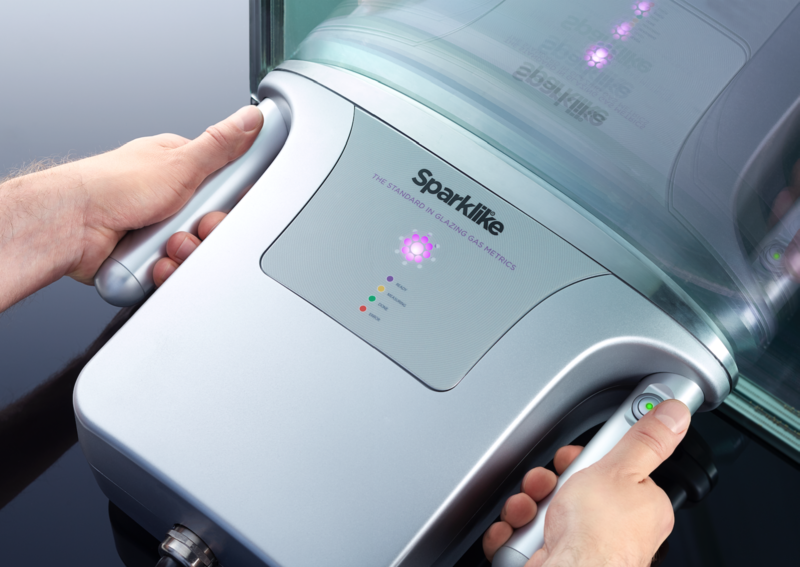 As Sparklike Laser™ product line was developed to correspond to the changes in the insulating glass industry, Mr. Niiranen first developed the Sparklike Laser Standard™ device which is an offline solution for test laboratories and desktop use. This device was later integrated into a robust case with wheels and a battery for mobility in factories and building sites, and labelled Sparklike Laser Portable™. 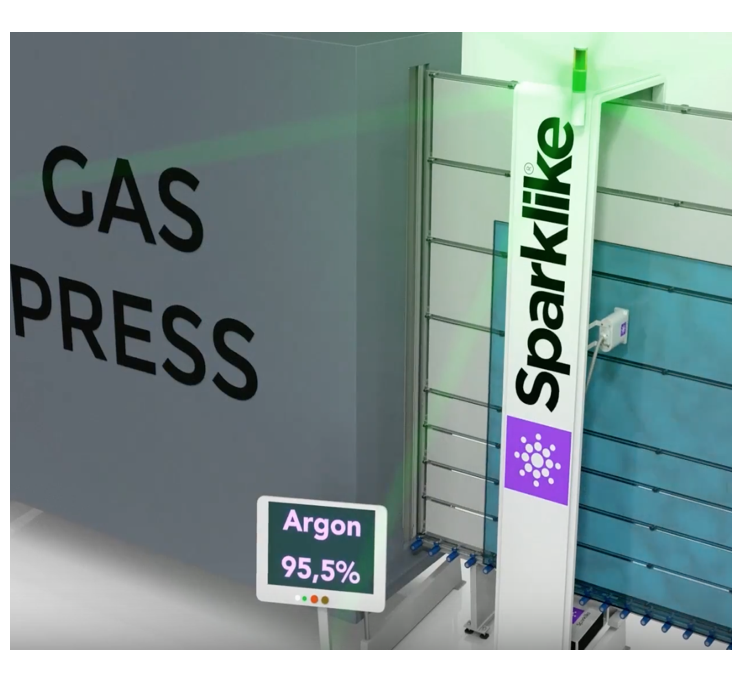 The third and latest addition to the product line is Sparklike Laser Online™, which is a custom-made solution that is integrated to an insulating glass line for automated inspection. 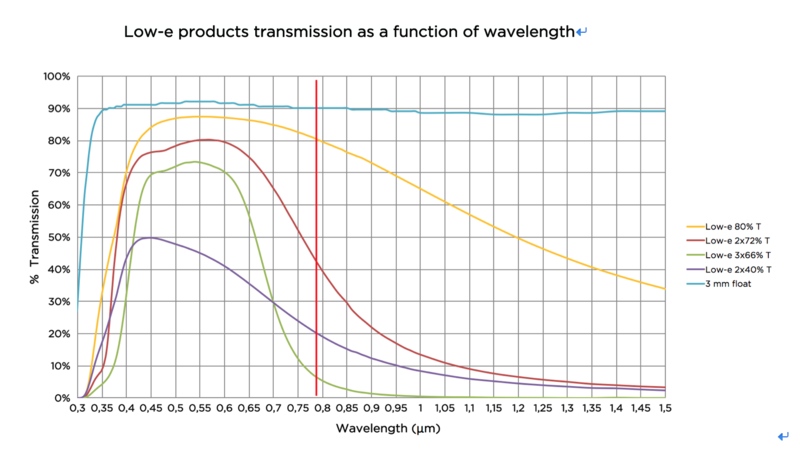 To keep reading why there's no need to break the insulating glass unit in order to conduct insulating glass unit's argon fill analysis, click this link.